Remember when I told ya'll about the wardrobe secret weapon of Dear Kates underwear? Jenna and her team are back with an even more impressive undertaking: yoga pants and shorts! They incorporate the attention to detail and "cute factor" of Dear Kates, as well as the Underlux fabric that makes them so fantastic (three words: no. camel. toe. #justsayin). They're leak-proof and VPL-proof. 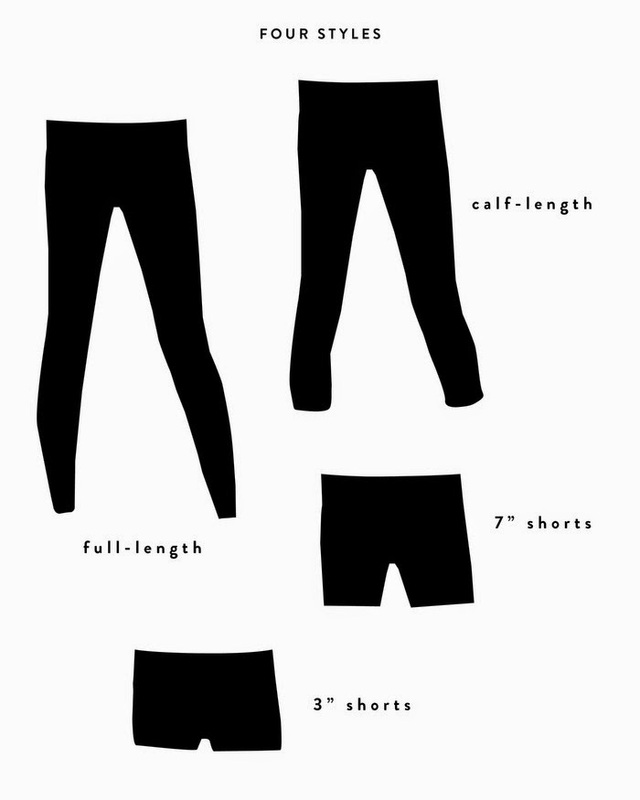 And they're guaranteed to make your tush look amazing, soooooooooo who isn't on board with all of that? as if that isn't enough: a hidden key pocket, K stamp detail on the back waistband, and never-see-through fabric. 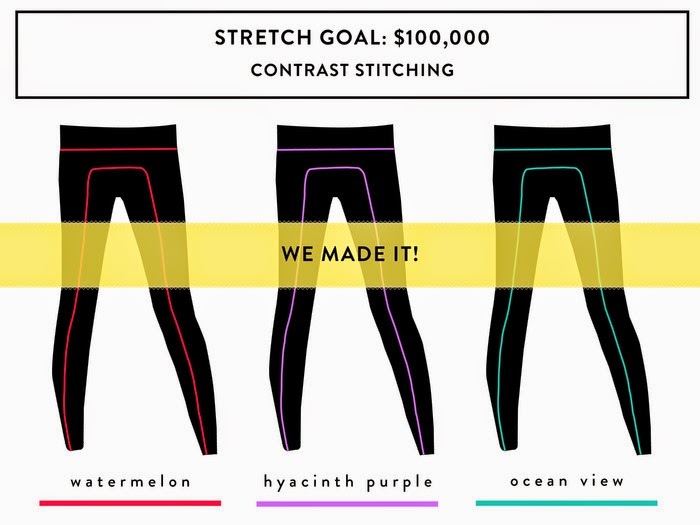 Their Kickstarter already raised $100,000 (their two stretch goals were reached to incorporate contrast color stitching (I'm all about the watermelon or ocean view!) and a longer short length. Their new goal is to add a sporty bralet to match (which one will win?! They are all so cute!). Get in on the awesome-ness at Dear Kates Kickstarter campaign here. The campaign ends on Saturday, June 28th, so get in while the gettin's good. Discounts and goodies for backers galore! And yep, I'm in on it, too and pledged. Join me!